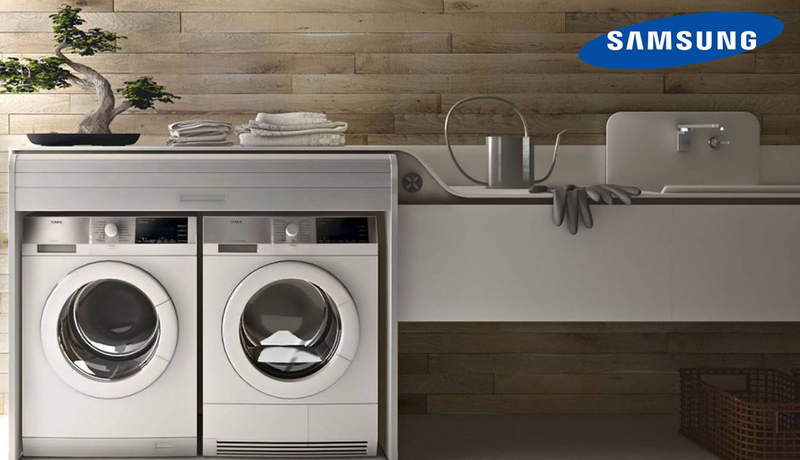 Samsung offers wide range of elegantly designed, functional and smart home appliances. 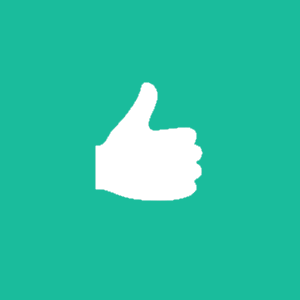 Need Samsung appliance repair service in San Diego, CA? 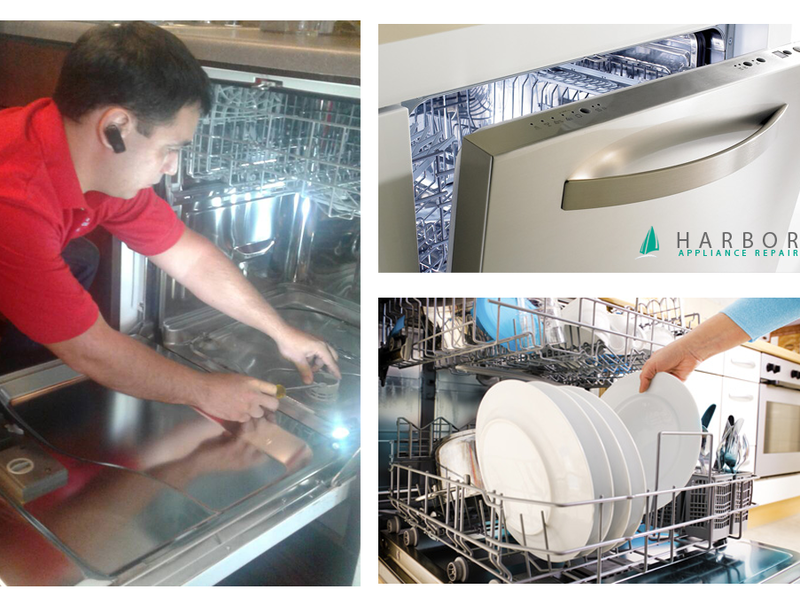 Our licensed and insured technicians from Harbor Appliance Repair Service are ready to help, rather you have problem with dryer, washing machine, refrigerator, stove or dishwasher.